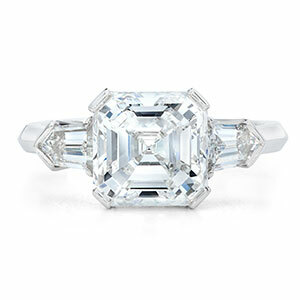 Leeza Braun, a most celebrated and sought after diamond jewelry house, was founded in 2002 by Judy and Aliza Schachter. 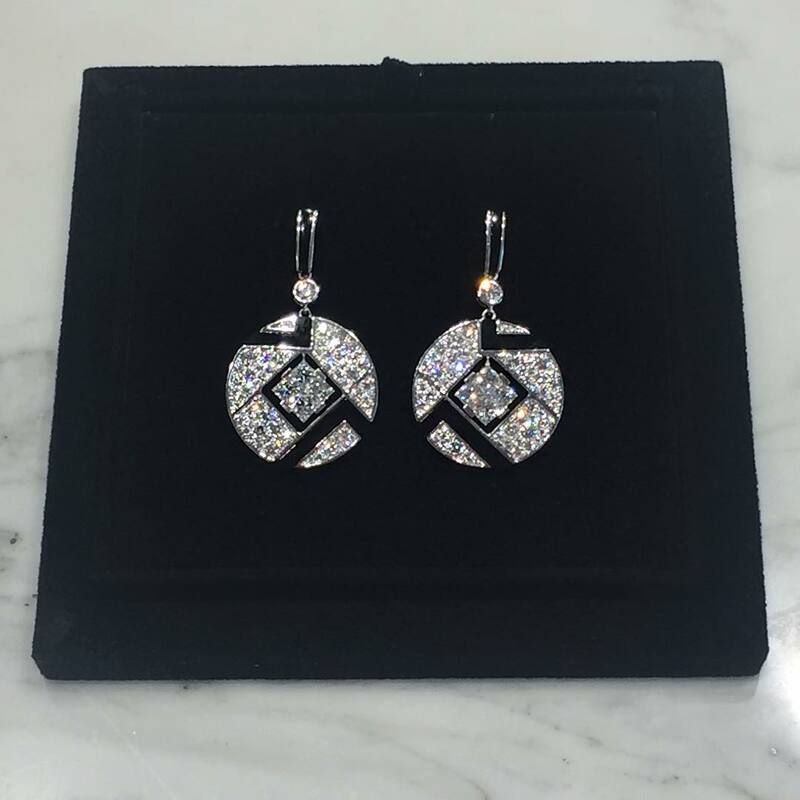 They are daughters of renowned diamond artisan Leo Schachter, one of the most respected names in the industry and a site holder for over 50 years. 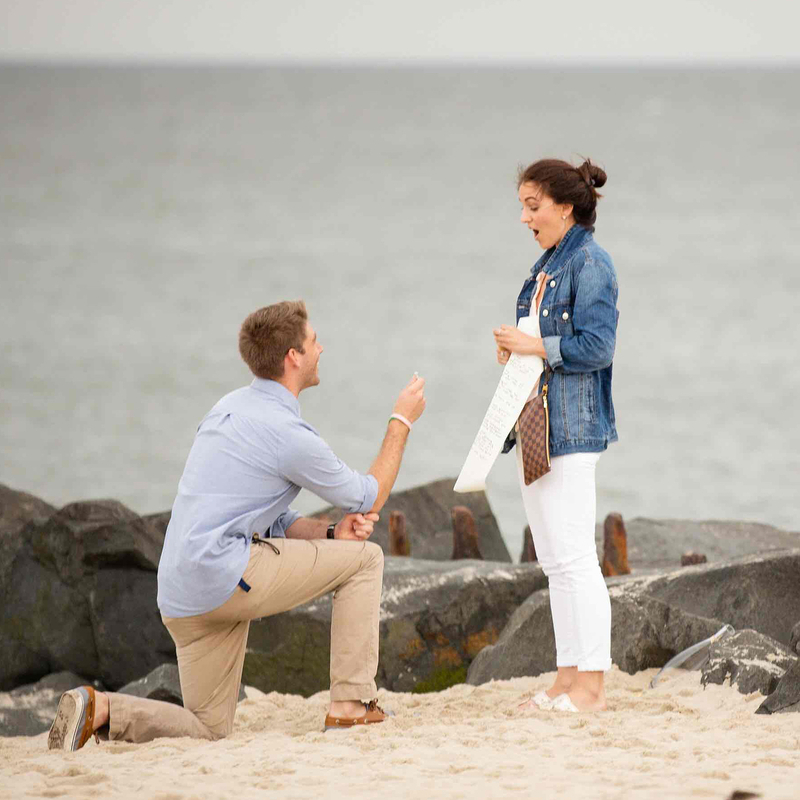 From their studio in New York City, they cater to discerning clientele creating one of a kind jewelry, including magnificent engagement rings. 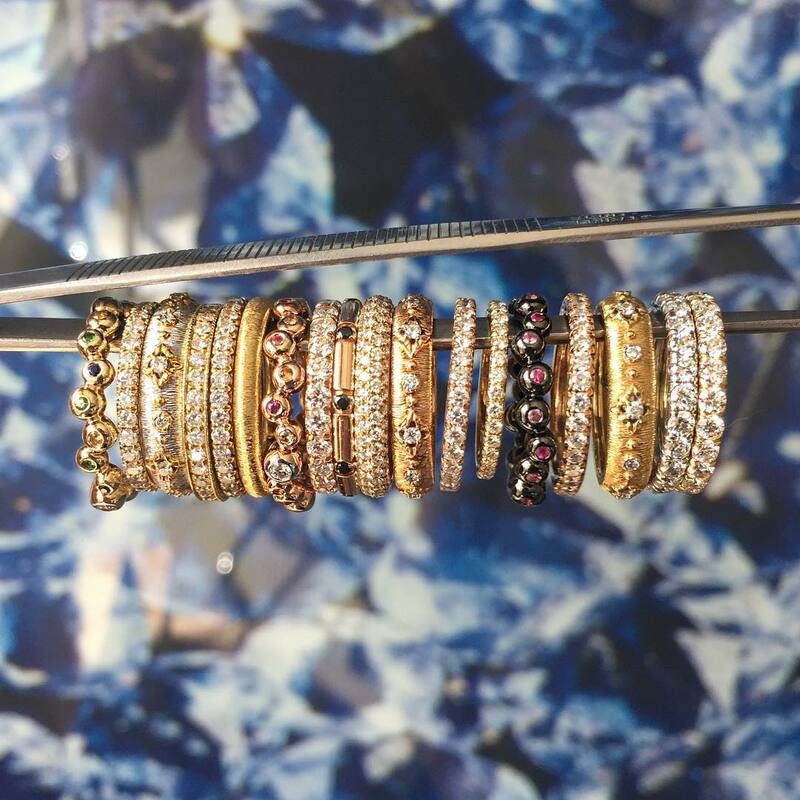 Whether a stylish statement piece or one-of-a-kind jewel to be worn for generations, Judy and Aliza masterfully oversee every detail of each creation. 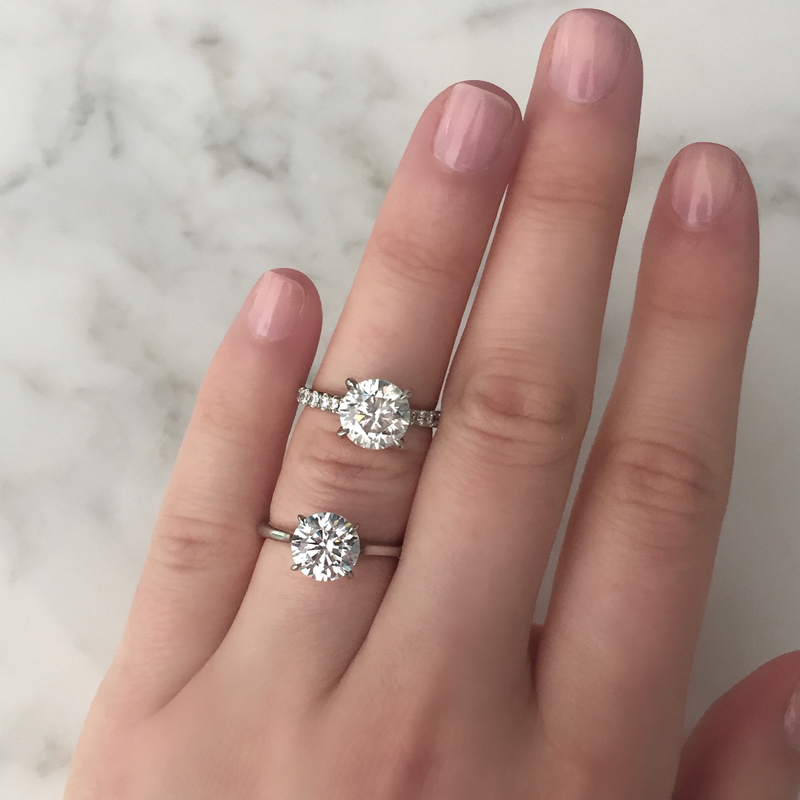 Beautiful custom designed engagement rings from Leeza Braun will bring out the brilliance of your diamond and create a timeless classic ring to enjoy forever. 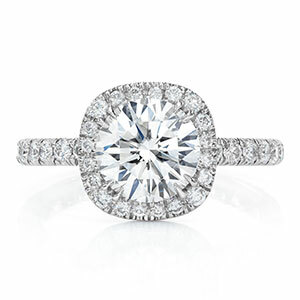 Our diamond engagement rings are guaranteed to make her say yes! 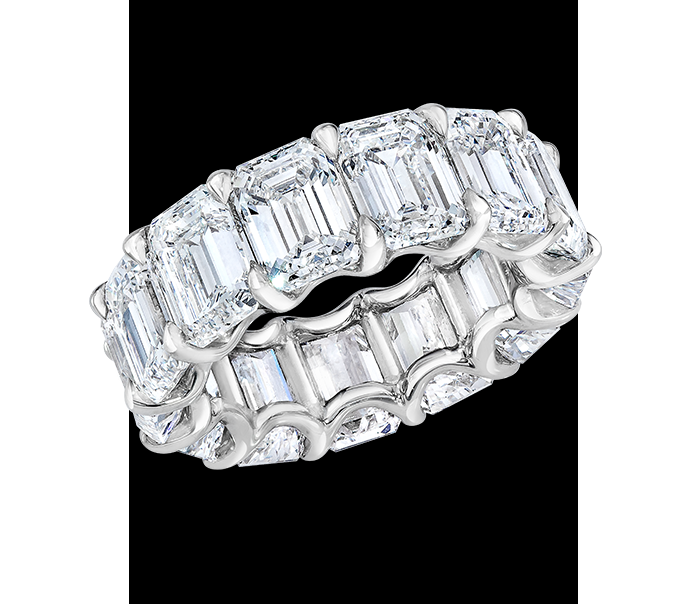 We have created 1000’s of rings over the years for our happy clients. 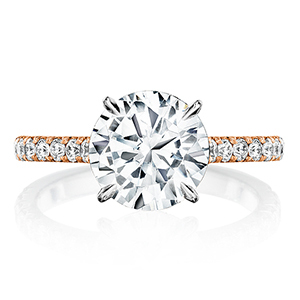 Let us help you realize the ring of your dreams! 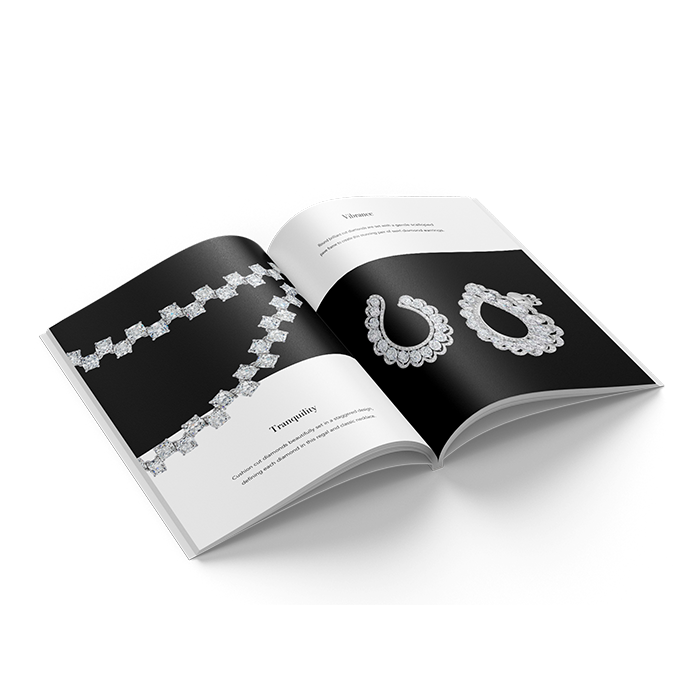 Let us create a unique one of a kind piece to suite your personal taste and lifestyle, or shop from our own unique one of a kind jewelry collections. 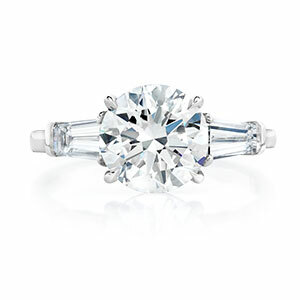 All handcrafted from the most beautiful diamonds in the world. 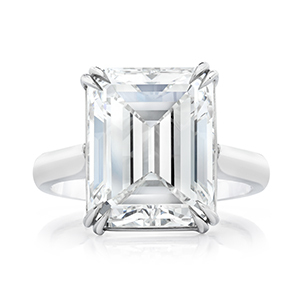 Eternity Perfectly matched emerald cut diamonds are hand selected. 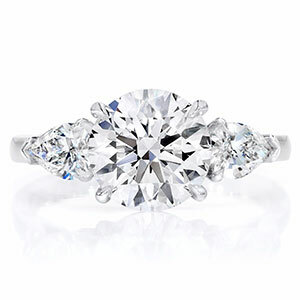 This platinum shared prong “U” basket setting creates a fluid line of diamonds. 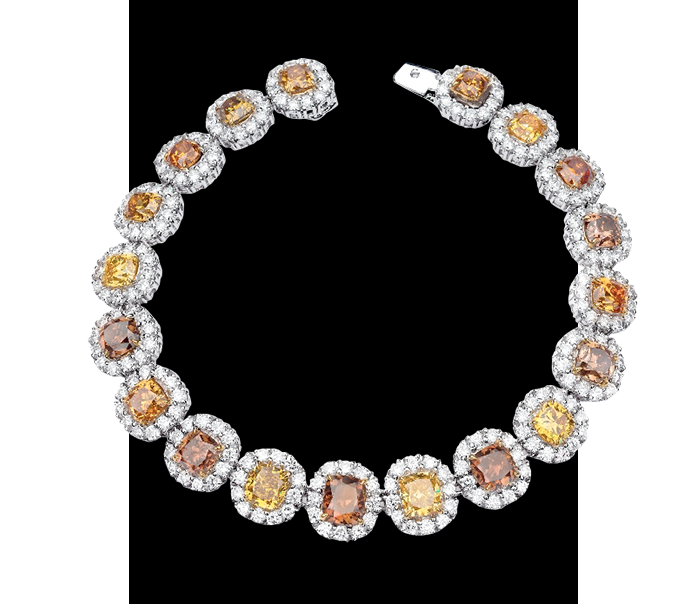 Natural, fancy color diamonds are set in white diamond halos making this bracelet unique with its rich color palette. 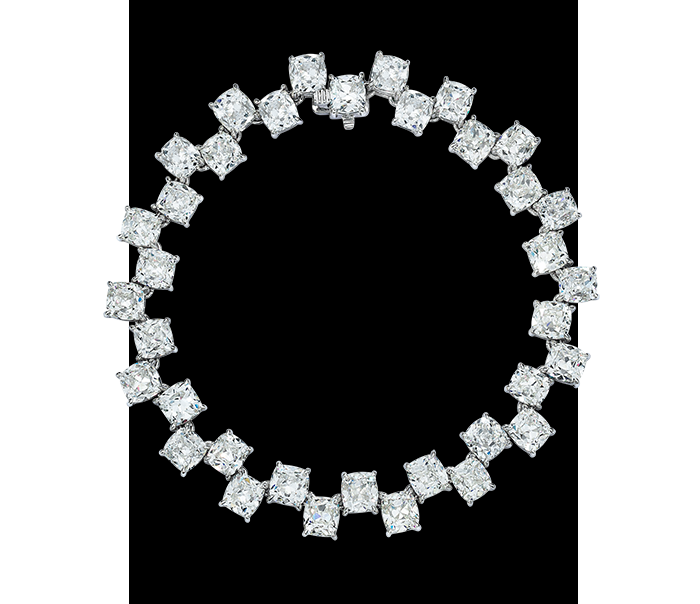 Cushion cut diamonds beautifully set in a staggered design, defining each diamond in this regal and classic bracelet. 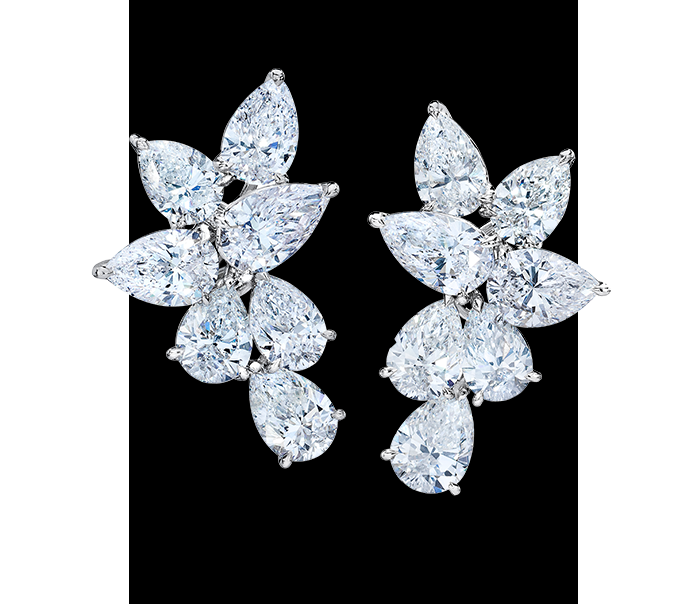 Our cluster diamond earrings are set on different elevations allowing our classic piece to be worn in more than one direction. 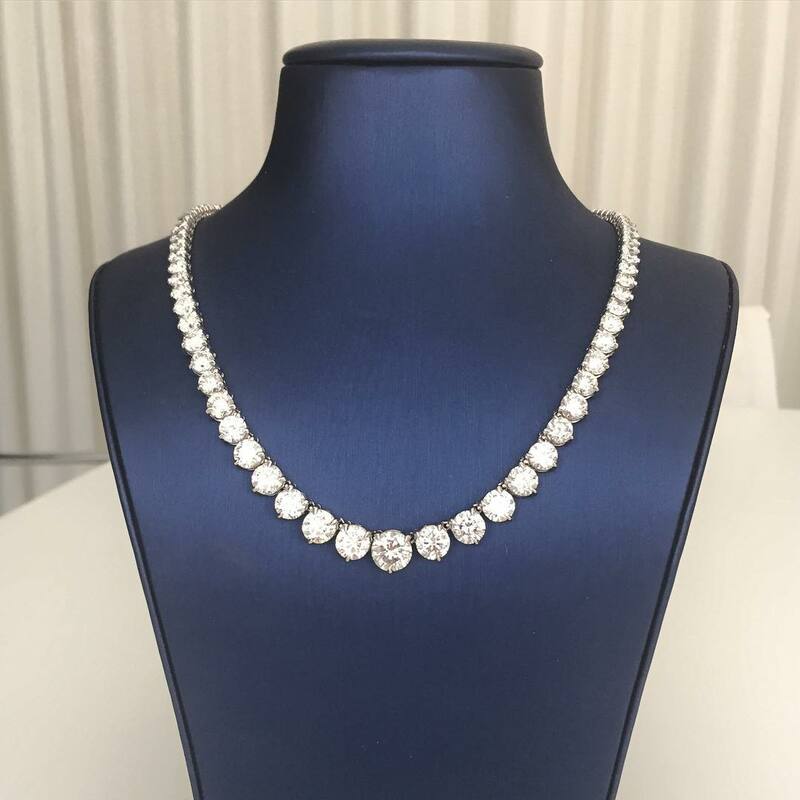 Want to see more of our unique pieces? 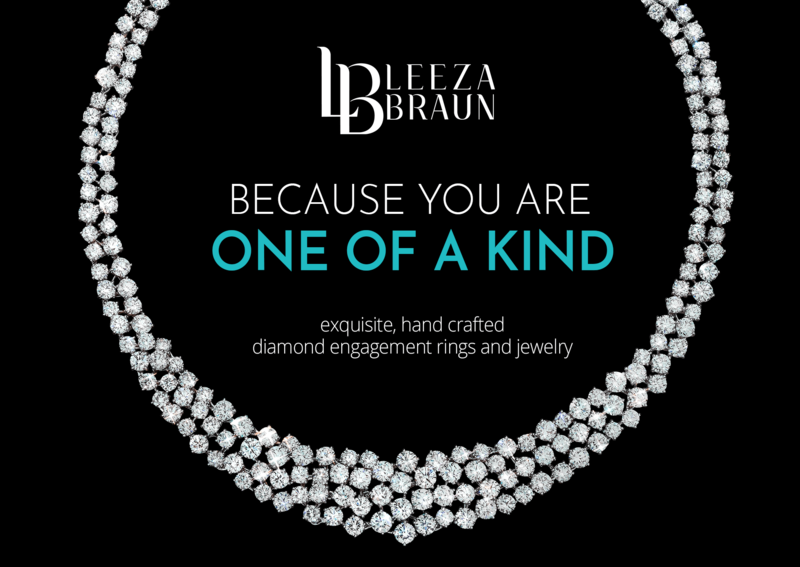 Every piece of Leeza Braun Jewelry marks a memorable moment and a special experience their clients can cherish for a lifetime. 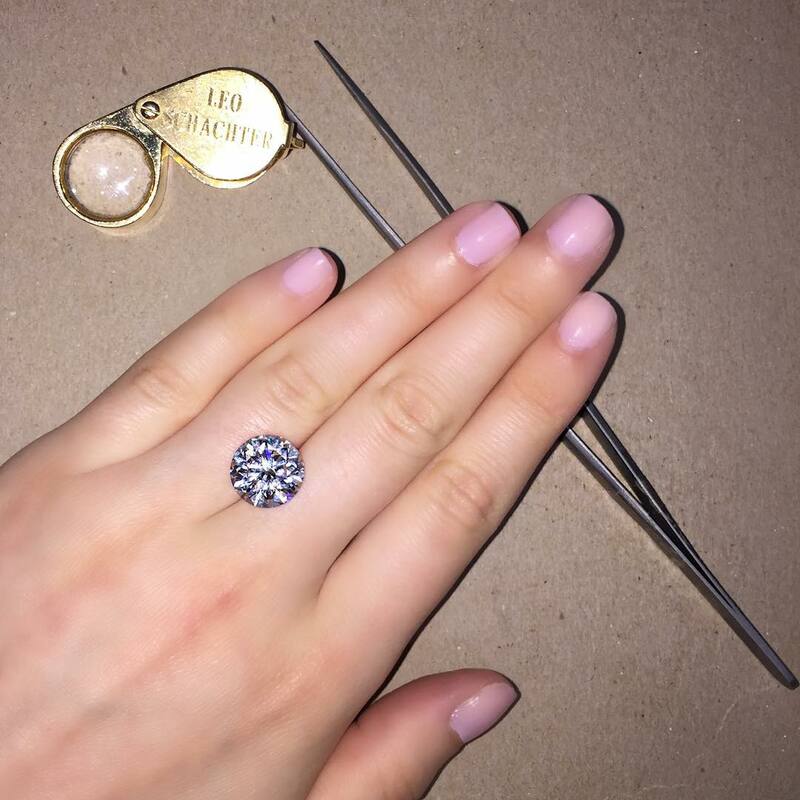 Whether you are getting engaged, celebrating one of lifes momentous occasions, or simply gifting to someone special, Leeza Braun is the team of specialists ready to help you craft the unique piece of your dreams.